Foreign property buyers are continuing where they left off in 2017 by snapping up villas and apartments at an increasing rate in Turkey. Statistics released this week showed that 1,729 properties were sold to foreign buyers February. While in January 1,742 units were sold – a 25.7% rise compared to January 2017. The last two months have followed the pattern of 2017, during which 22,234 properties were sold to foreign investors. This represents a 22.2% rise on 2016. 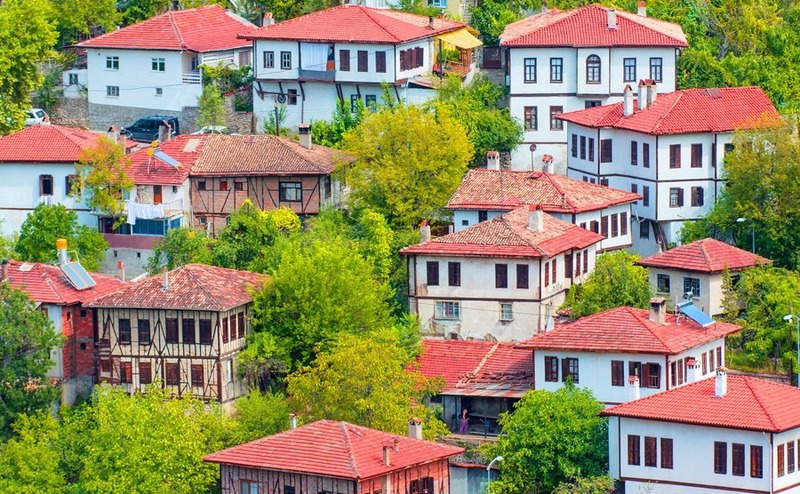 Last year more than a third (8,182) of properties sold to this section of the market were within the Istanbul province. Statistics released this week showed that 1,729 properties were sold to foreign buyers February. Data for February 2018 revealed that 35% (604 properties) of the 1,729 homes sold to foreign investors were in Istanbul. Followed by the Mediterranean resort Antalya, where 415 homes were sold to foreign investors. Iraqis continued to be the main investor in Turkish property, buying up 308 units, followed by Saudis (178 units), Russians (128 units), Iranians (122 units) and Afghans (118 units). Comparatively, on the domestic front in February, property sales fell by 5.4% to 95,953. Istanbul experienced the most sales (16,227), followed by Ankara and İzmir. 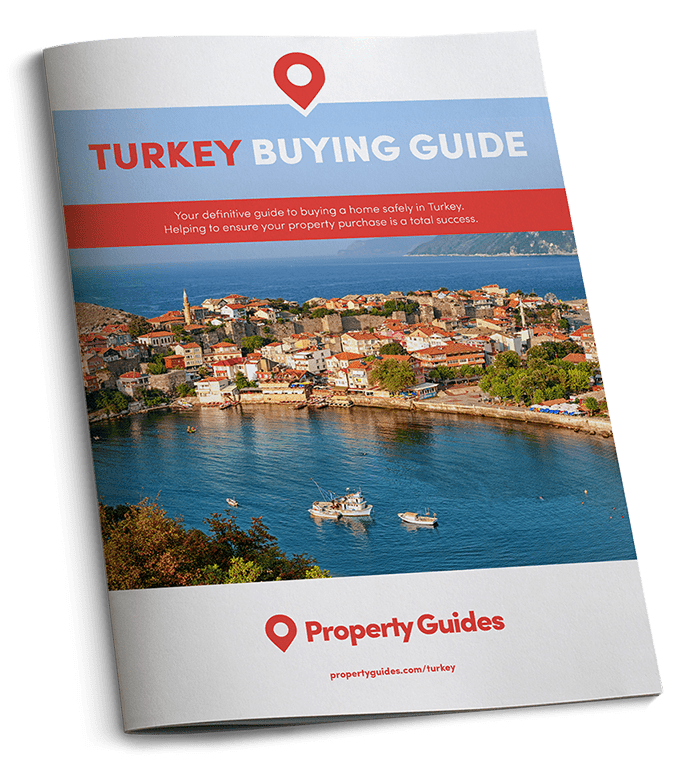 Join the growing number of overseas property buyers in Turkey. Turkey is also eyeing a major boost in its tourism industry, potentially benefiting the property market as an increased number of tourists enjoy the country before deciding to invest here. The Culture and Tourism Ministry has revealed that the nation is hoping to welcome around 38 million tourists this year. Minister Numan Kurtulmus commented that increased flights from Europe and Russia, as well as holidaymakers turning their backs on Spain, was cause for optimism. Turkey hosted over 32 million tourists in 2017 generating $26.5 billion. Turkey’s tourism hopes were further boosted this week by news that increasing numbers of Germans are booking flights here. Furthermore, it’s estimated that around four million Russians are will be heading to Turkey’s Mediterranean resorts this summer.